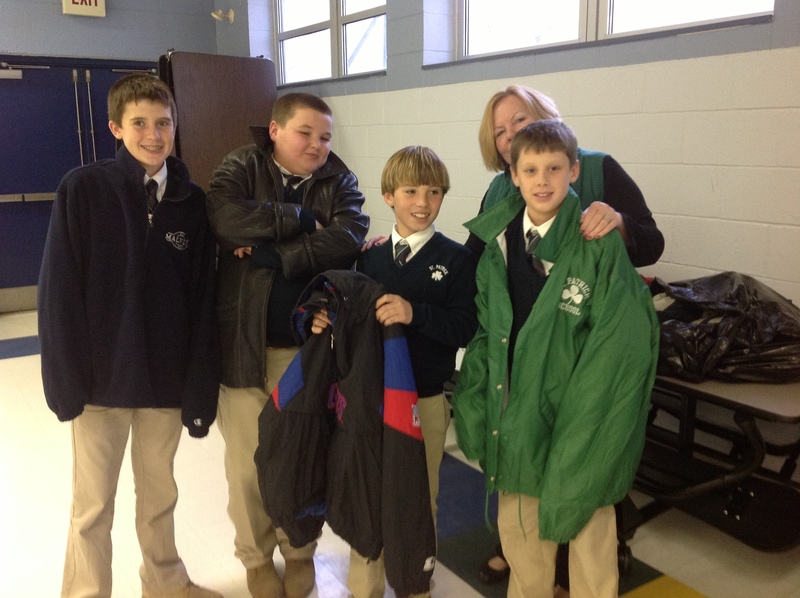 St. Patrick School collected over 300 new and used coats that will be donated to St. John’s Hospice and My Brother’s House. What a great way to begin the holiday season – by giving to those in need! 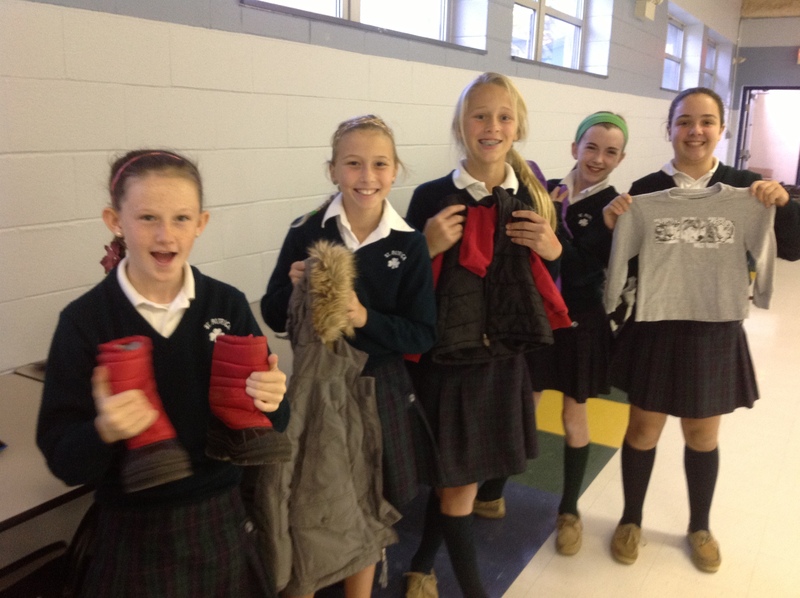 Awesome Job, St. Pat’s School Community! Go Warriors! Warm coats are prepared to be delivered.